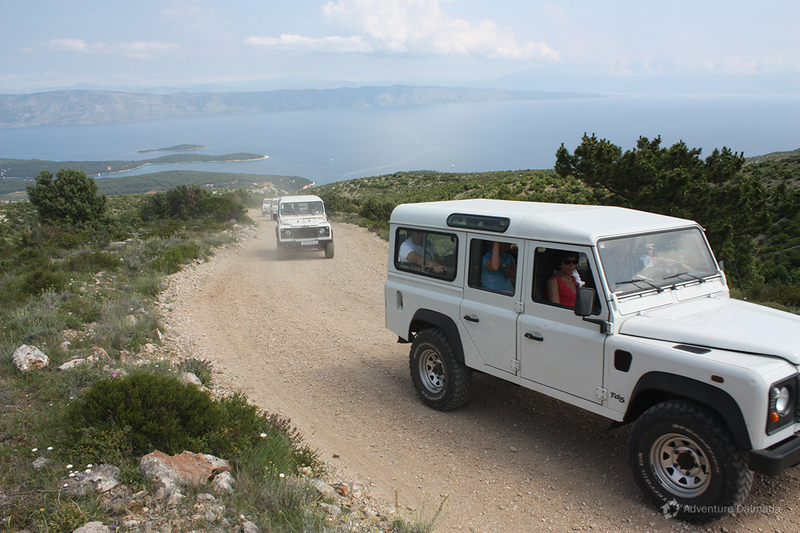 Jeep safari along the island of Hvar consists of a ride in Land Rover Defender off-road vehicles on the asphalted and gravel roads. 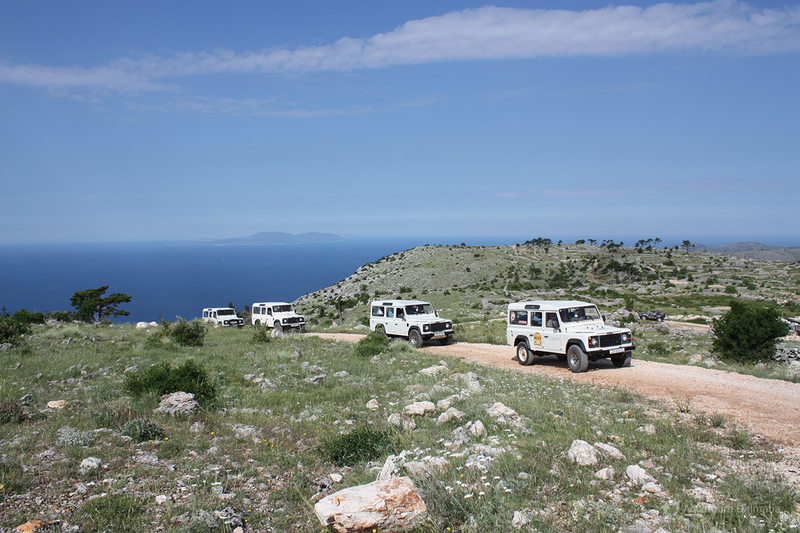 The tour includes visits to the old inhabited settlements and deserted villages in the inner part of the island. 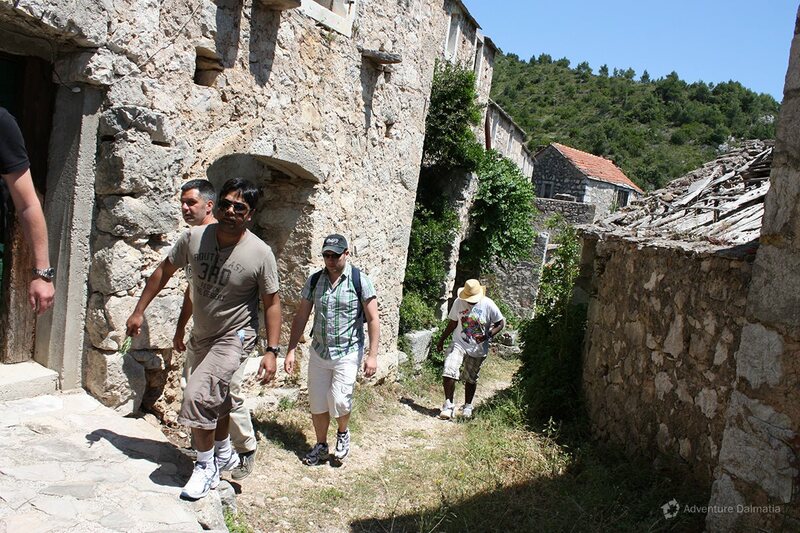 Lunch is usually organized in the abandoned village of Humac in a tavern with the same name. 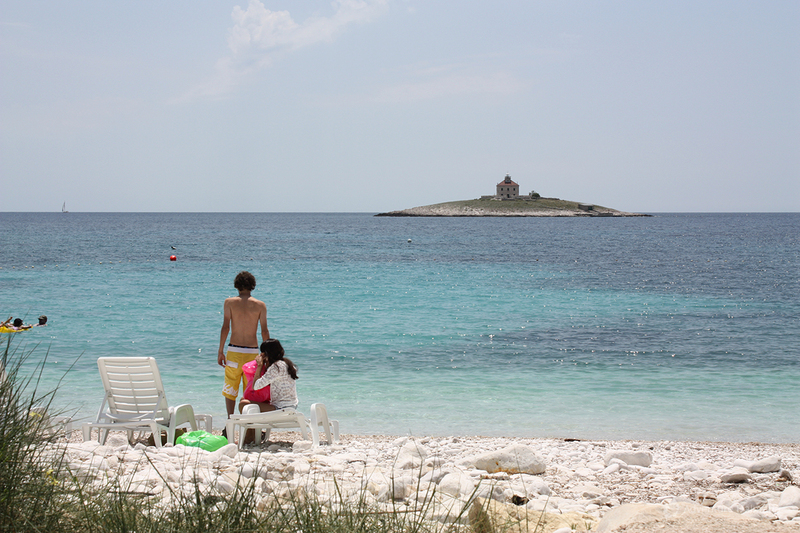 The tour aslo takes us to the island's higest peak, St. Nicholas (626m) from where you can see all islands of central Adriatic and the mountains of hinterland. 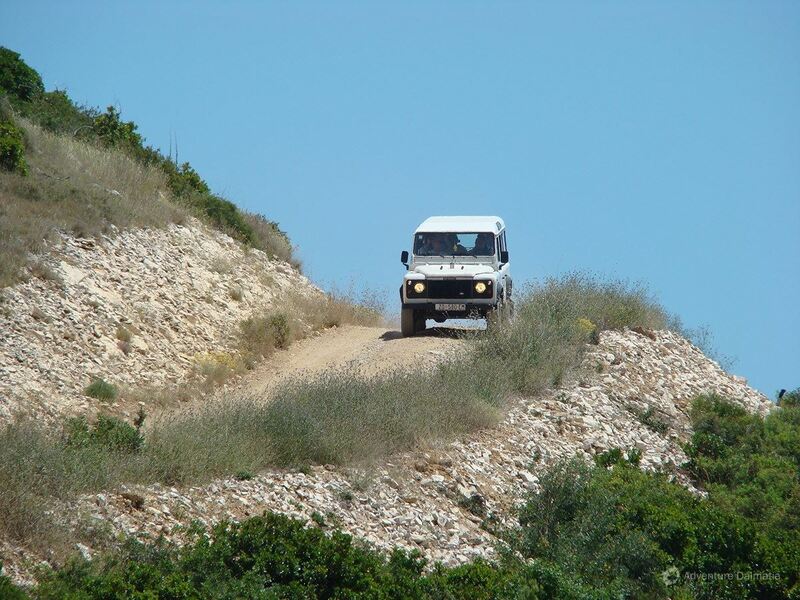 On our way, we will pass through many lavender fields, olive plantations and vineyards and see abandoned vineyards and miles of stone walls which are several centuries old. 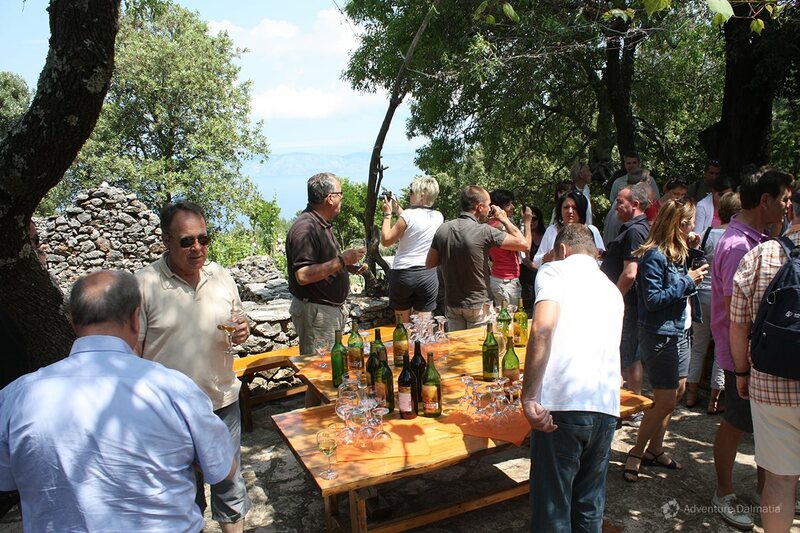 Along with the ride and lunch, we can arrange a visit to Grapčeva cave, which is just half an hour walk from the Humac tavern. 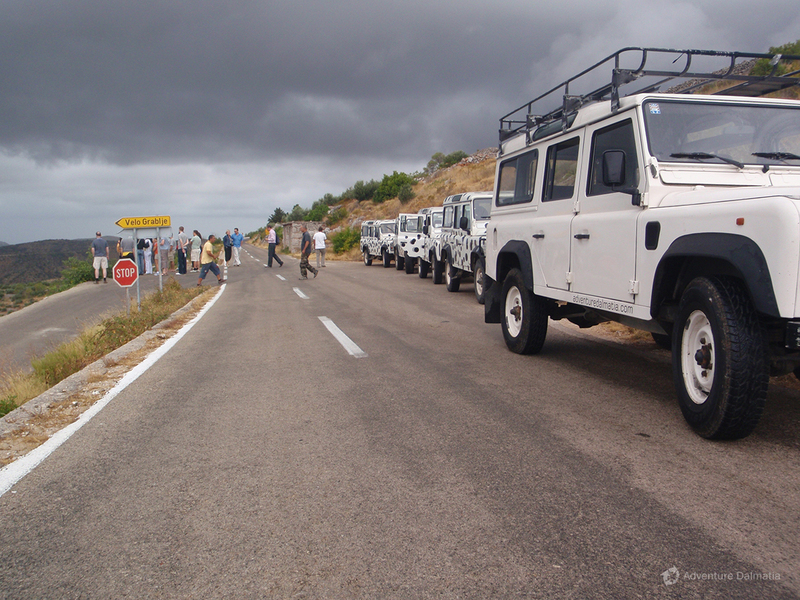 If guests desire to taste some of the island's wine, it can be arranged in village of Humac or in one of the places that we pass through with jeeps. 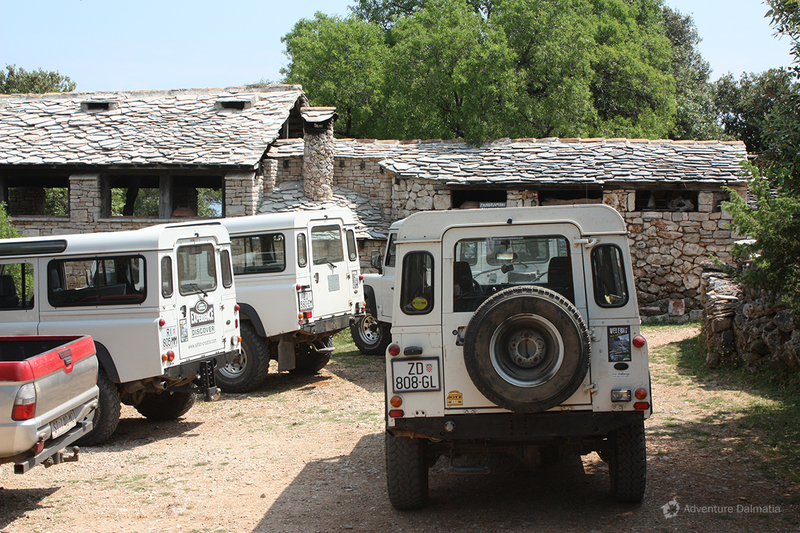 Onsite Facilities: Toilets are available at the place where we will be having lunch in Humac. 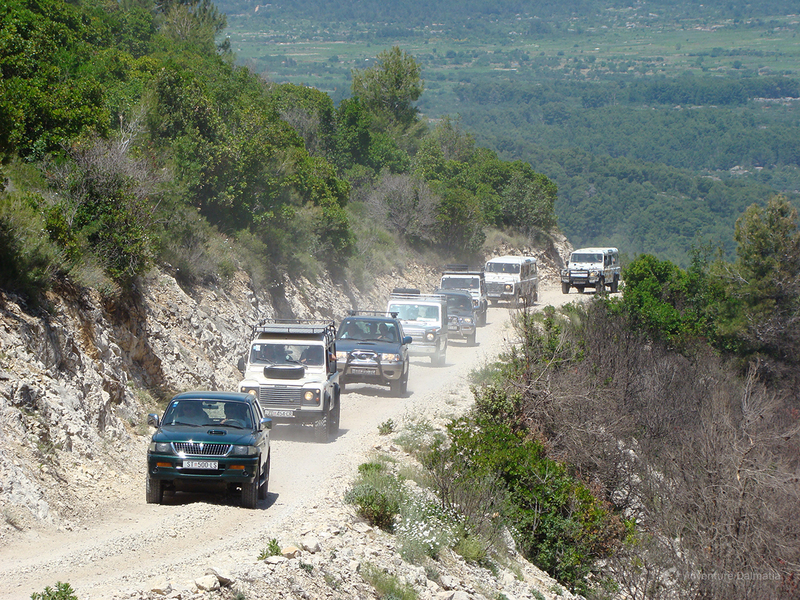 Starts from: Hvar island - pick up and drop off in front of your accommodation place.